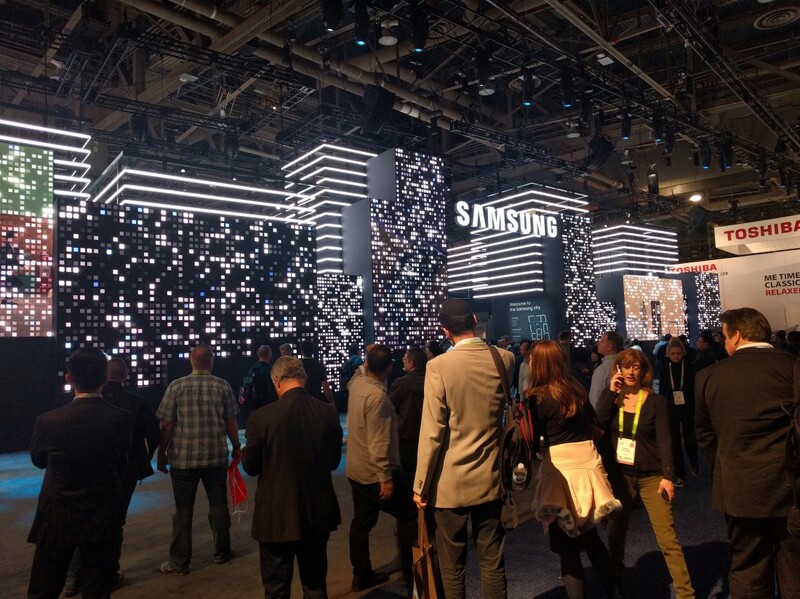 Members of Schwabe’s Standards-Setting and Trade Organizations team attended the 2018 Consumer Electronics Show in Las Vegas this week. Tech standards represented by Schwabe showed off complex ecosystems and product landscapes that are emerging based on these tech standards’ specifications. Also, many products on the floor were beneficiaries of open source software projects also represented by Schwabe. Arnold Brown and Joanna Lee attended the show to support Schwabe clients and, between power outages and rainstorms, explored the broader show as well. 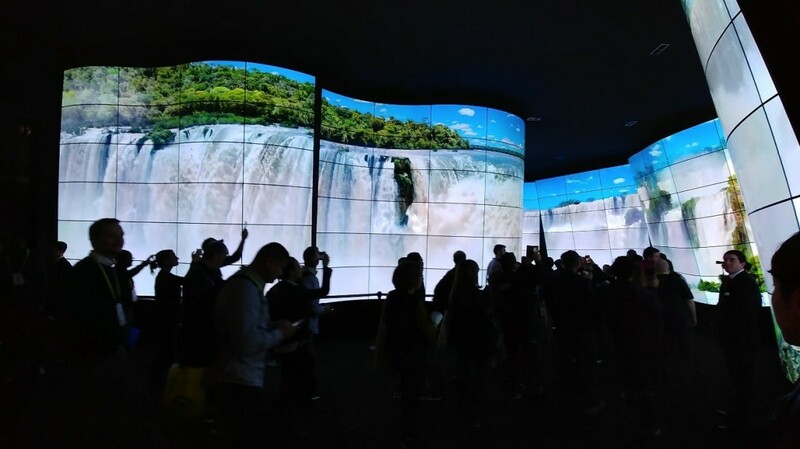 Highlights from the show include Samsung’s 8K display in a brick wall; LG’s 8K display, the surface of which was in the shape of an undulating canyon wall; Intel’s synchronized drone display; and Panasonic’s virtual reality of the future of commercial travel. Many other demonstrations were equally powerful in the area of the internet of things with connected homes empowered with interoperable standards being on display. Arnold and Joanna left Vegas without experiencing the self-driving Lyft or the Bell Helicopter simulation of what future autonomous copter travel will be like. 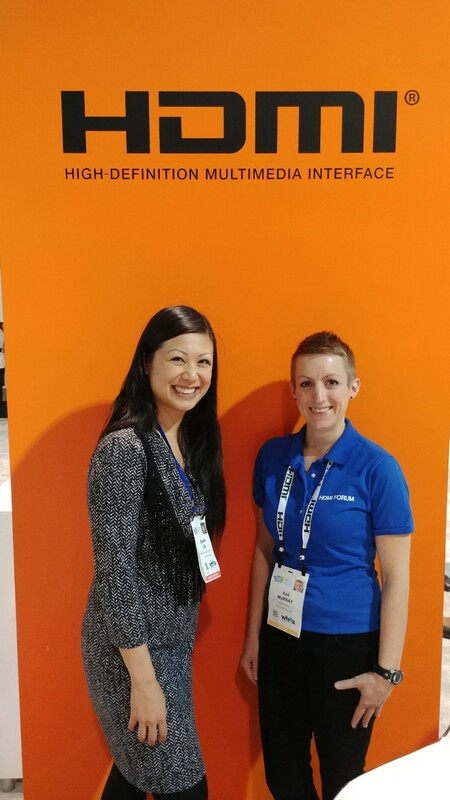 The Consumer Technology Association sponsored a reception for technology standards consortia and alliances at the show, which was well attended. The complexity and the pervasive nature of the use cases on display underscore the many ways technology standards and open source software can help make devices interoperable, reliable, more affordable and ubiquitous.